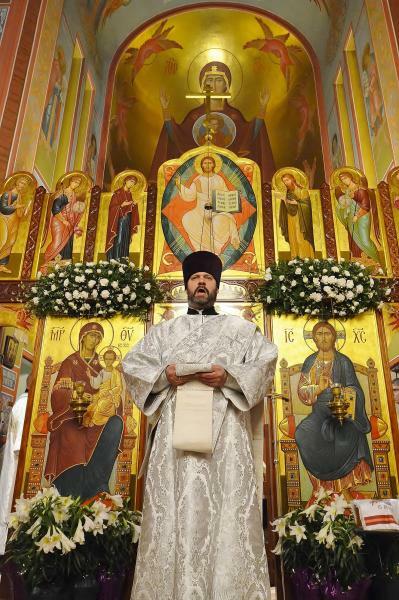 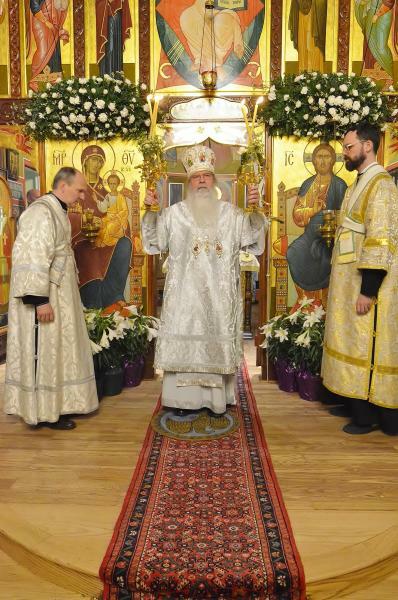 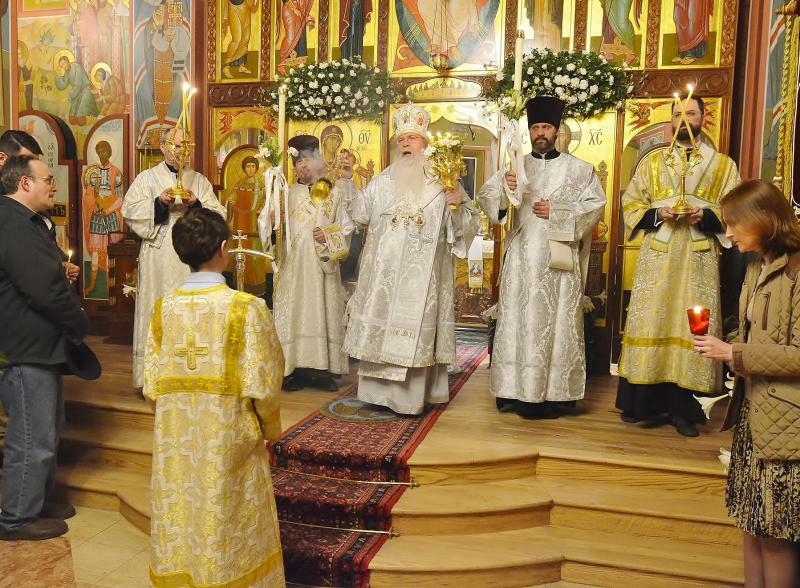 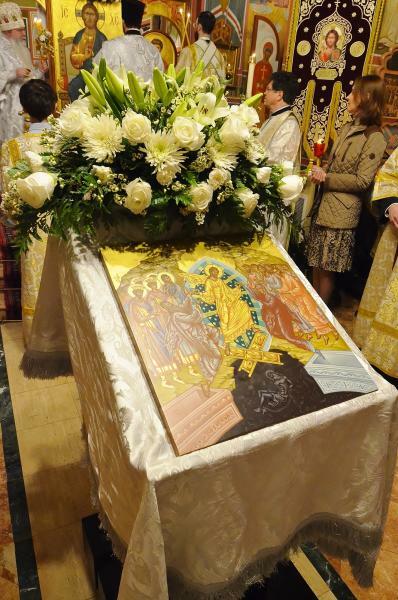 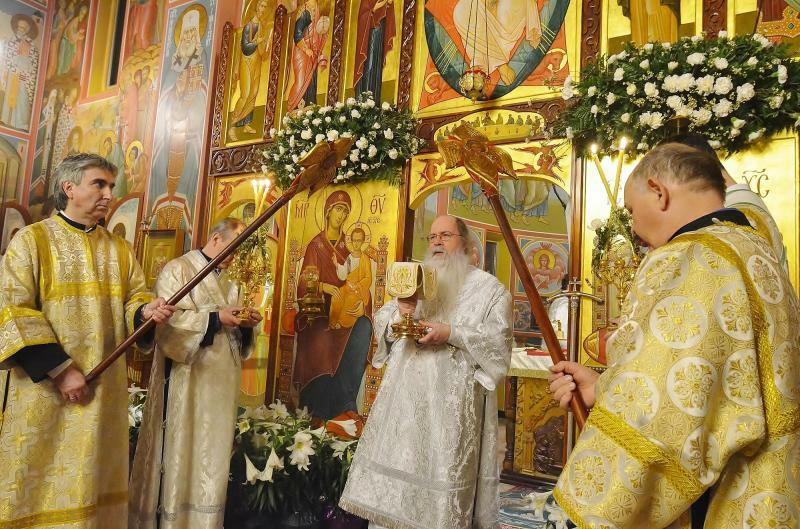 On Holy Pascha — Sunday, April 8, 2018 — His Beatitude, Metropolitan Tikhon, presided at the celebration of Paschal Nocturns, Matins and Divine Liturgy at the Orthodox Church in America’s Saint Nicholas Cathedral, Washington, DC. 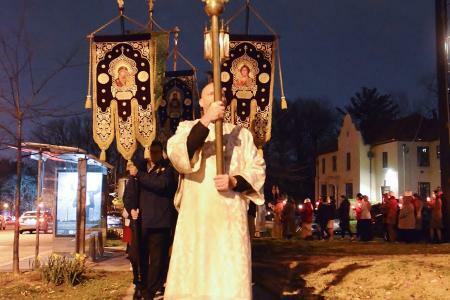 At the conclusion of the Liturgy, Paschal food baskets were blessed. 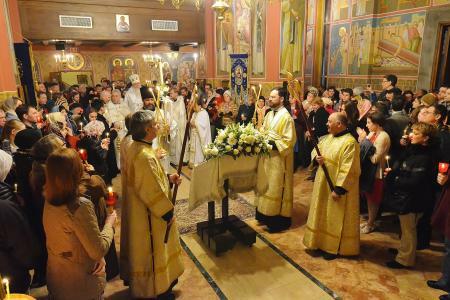 Concelebrating were the cathedral clergy. 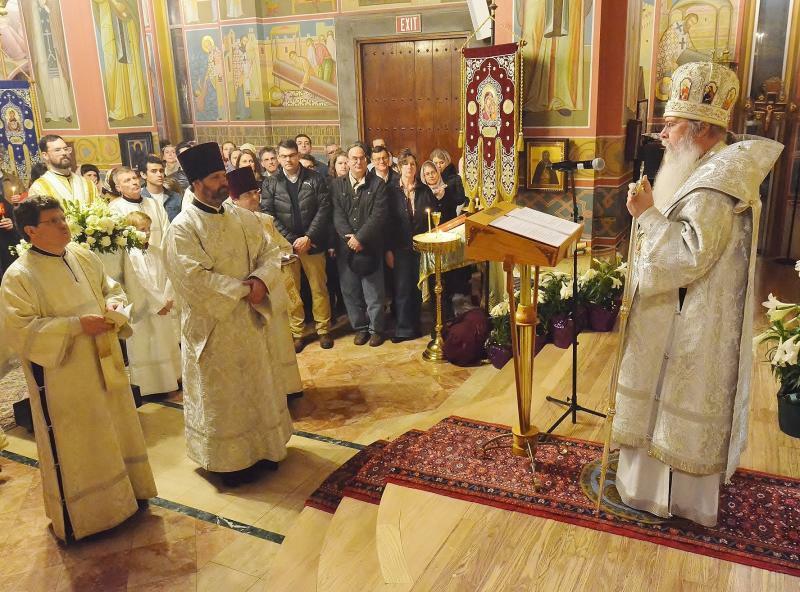 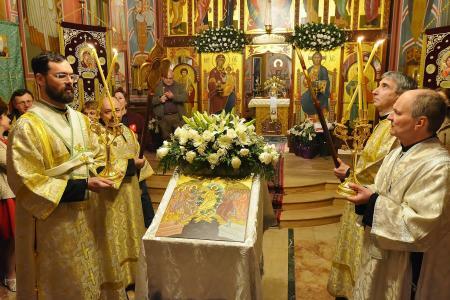 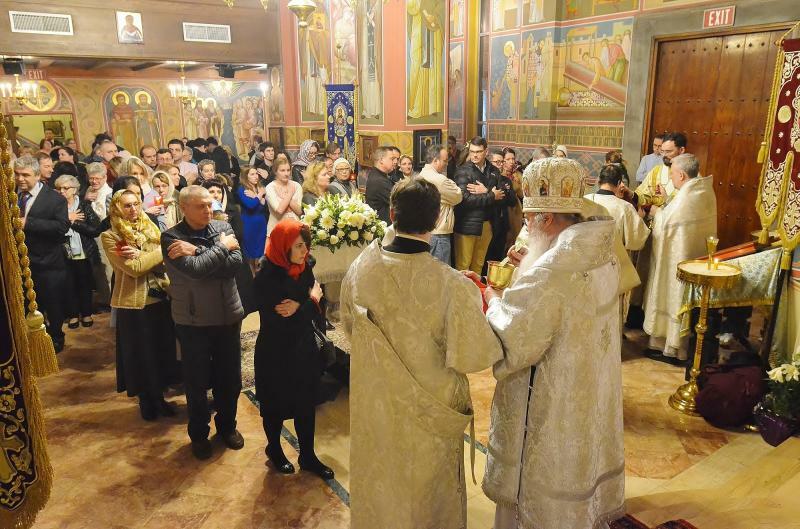 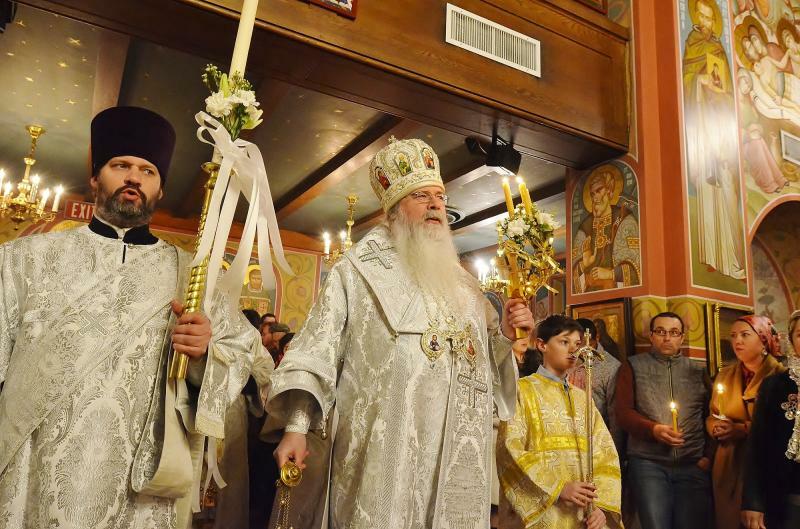 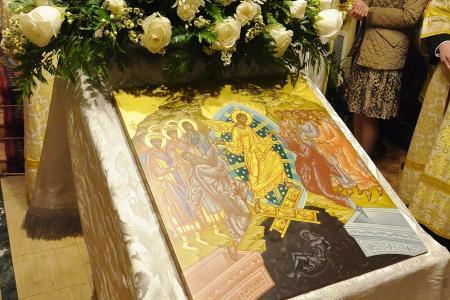 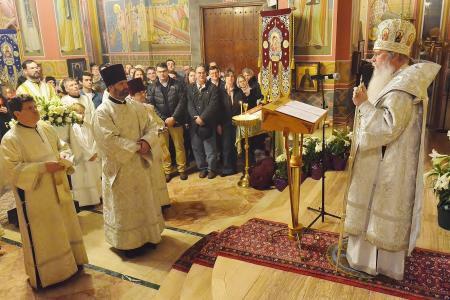 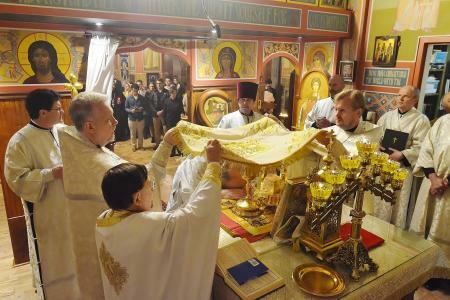 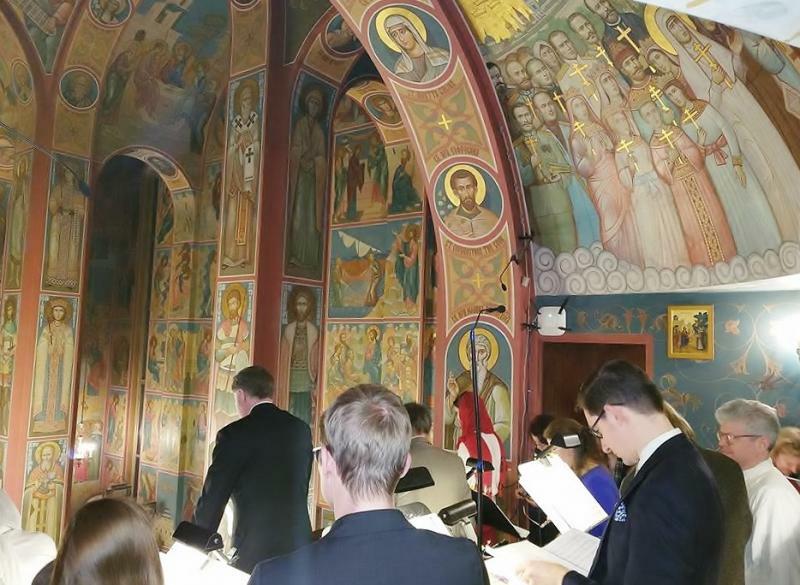 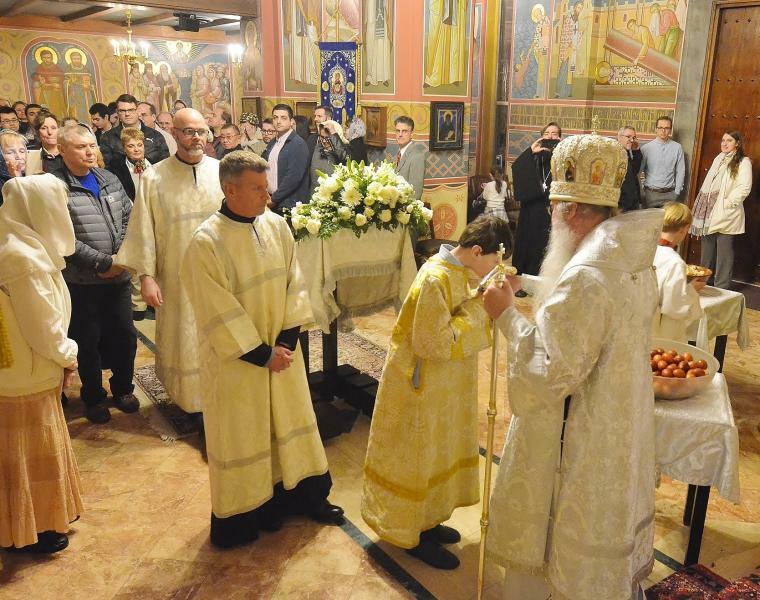 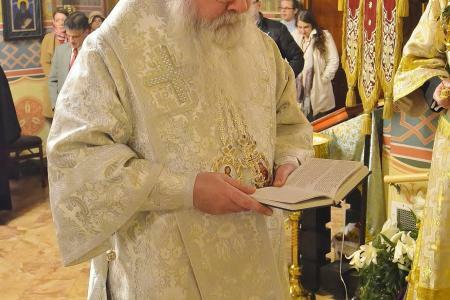 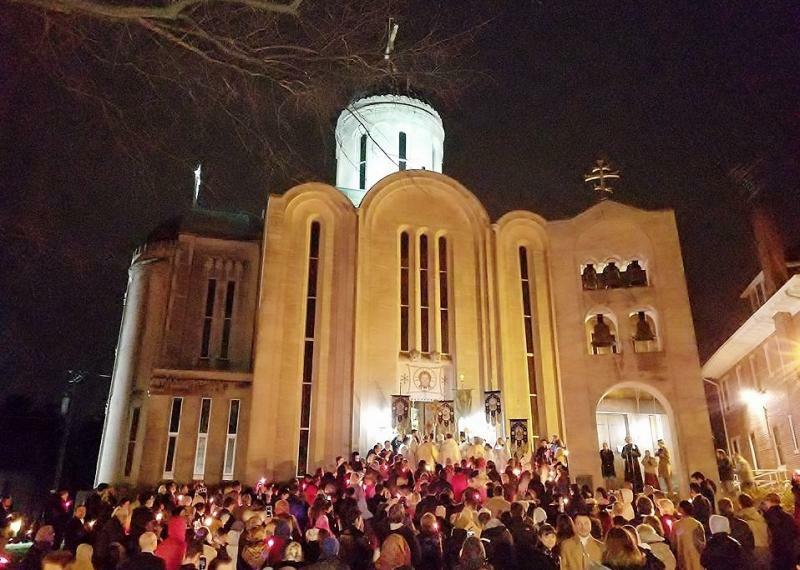 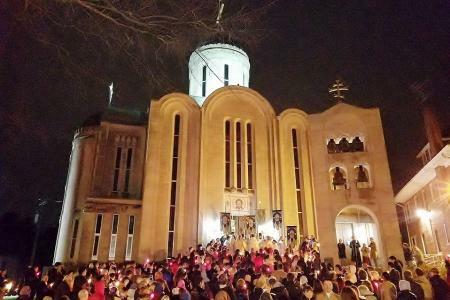 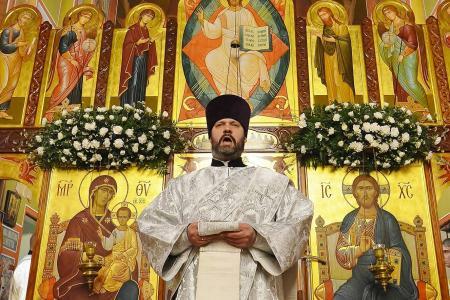 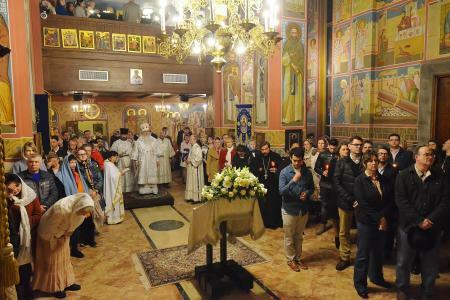 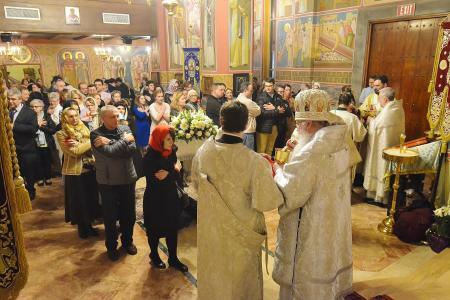 Metropolitan Tikhon also celebrated the services of Great, Holy and Good Friday and Great and Holy Saturday at the cathedral. 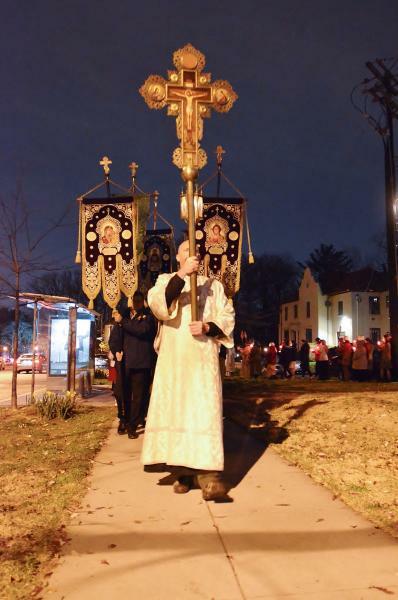 Earlier in the week he visited other parishes in the Washington, DC Deanery. 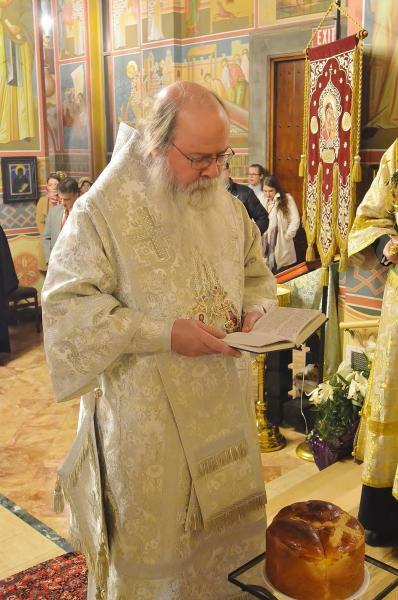 Read Metropolitan Tikhon’s Paschal Message. 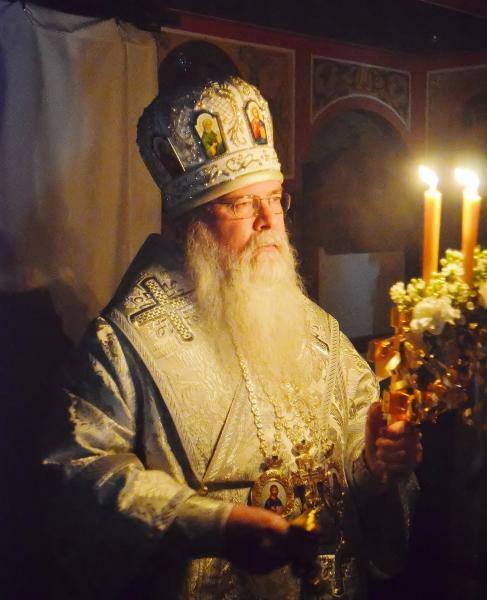 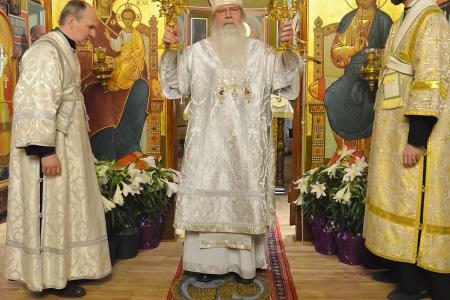 View Metropolitan Tikhon’s video Paschal Message. 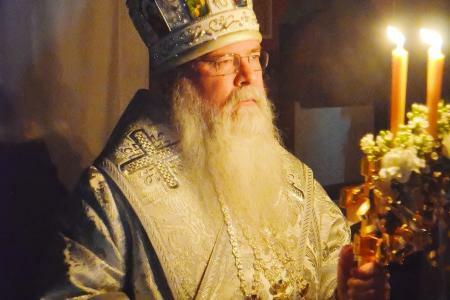 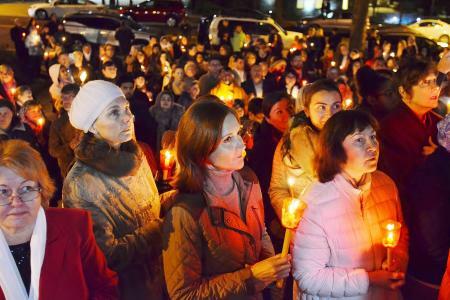 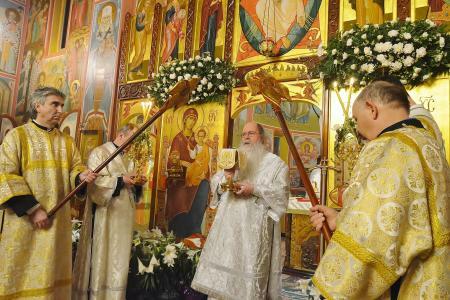 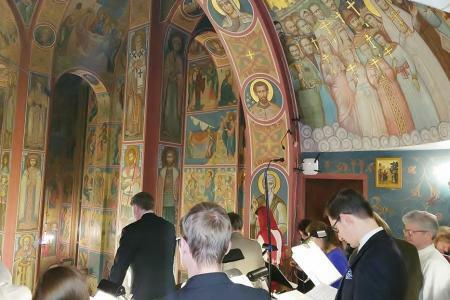 View video of Metropolitan Tikhon’s Homily on Great, Holy and Good Friday.